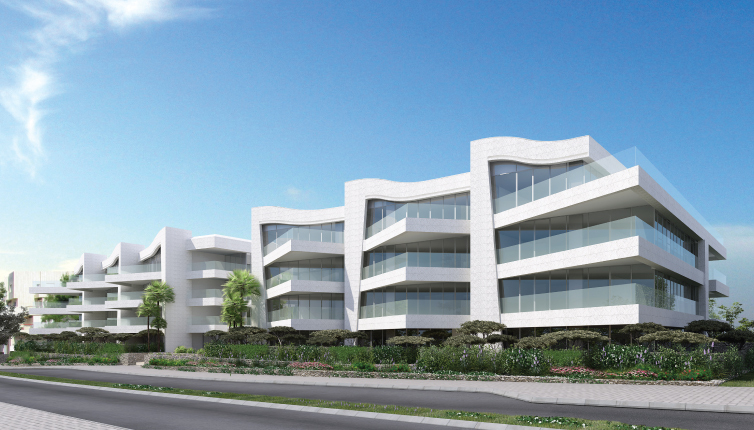 The luxurious residential project "Gal Yam" ("Sea Wave") is located a mere 3 minute walk from the Herzliya Pituach beachfront and offers apartments for rent of various sizes with different sized ֲ balconies and gardens. 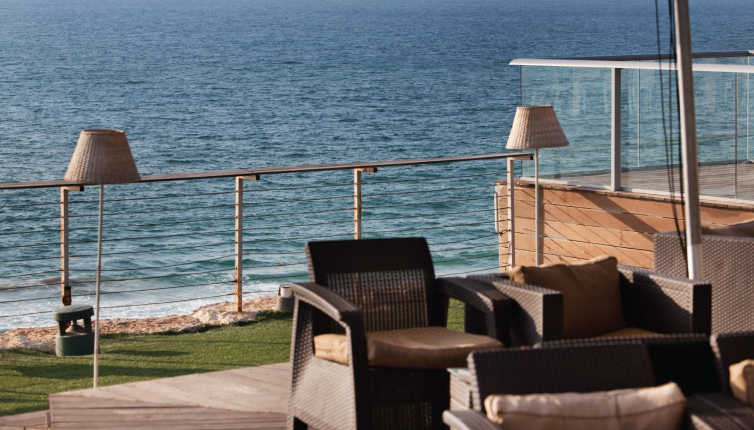 Herzliya Pituach is considered one of the most elegant neighborhoods in Israel and is ideally located for those seeking a quality lifestyle in close proximity to the sea. 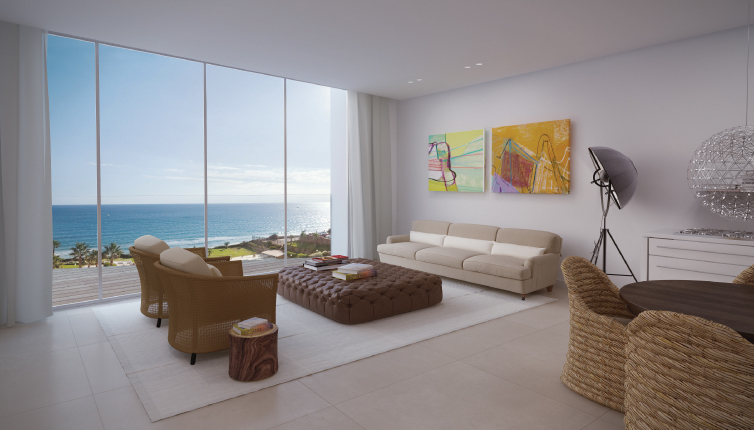 The "Gal Yam" project is designed as a luxury condominium complex of four low-rise buildings, each with its own separate entrance and lobby. The thoughtful design enables each resident to enjoy a condominium lifestyle while still maintaining the feeling of living in a private home. 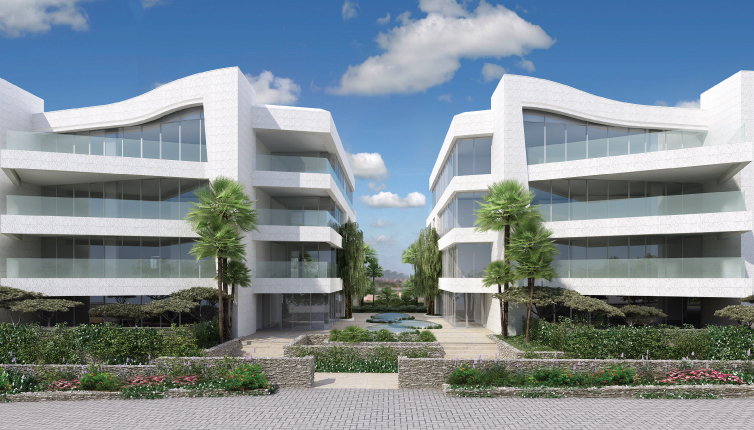 Residents will be able to enjoy an exclusive spa and swimming pool area featuring an indoor pool lit by natural light filtered through skylights, a fully equipped gym, spa and outdoor patio. 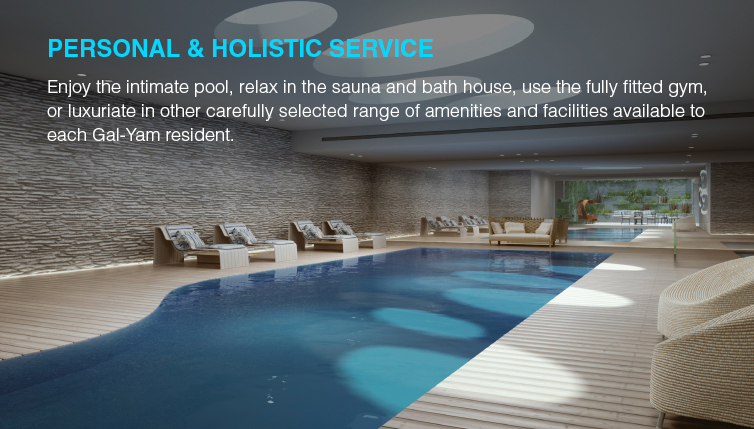 The residence will also enjoy full concierge services. All accessories, images, furniture, sizes and other details in this plan are for illustration only. Only the specifications and plans attached to the signed sale agreement shall bind the company.